Could there be some changes coming to the muslim world? 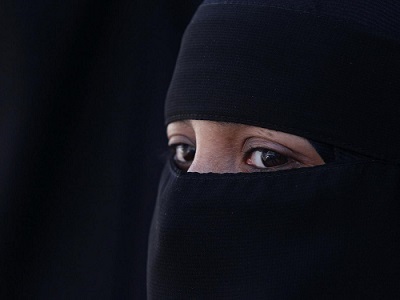 Egypt has drafted a bill to ban burqa and Islamic veils in public places. Bangladesh wants to gets secular, Iceland wants to decriminalize blasphemy law, and even in India muslim women have approached the Supreme Court to consider banning triple thalaq, female genital mutilation, entry into darga etc.. So where will all this end up … hopefully to a better world.